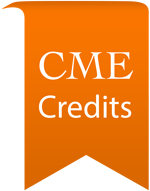 This SonoSim® Advanced Clinical Module begins with an overview of normal female pelvic anatomy and physiology, and common indications for pelvic ultrasonography. 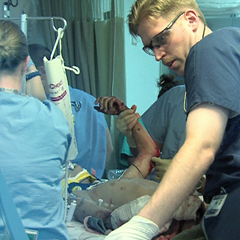 Optimal transducer selection, patient preparation and positioning, and proper ultrasound transducer disinfection techniques are reviewed. 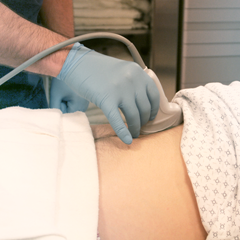 A complete description of the use transabdominal and transvaginal ultrasound techniques to examine a variety of uterine conditions is provided. The Course concludes by introducing the Z-technique as a method of reconstructing the midcoronal plane of the uterus. Didactic knowledge is assessed with in-module questions and an end-module mastery test. 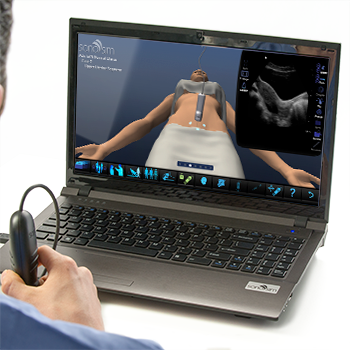 The patented SonoSimulator® will help you develop the requisite hands-on psychomotor skills and cognitive task awareness required to optimally perform transabdominal and transvaginal gynecologic ultrasound. The SonoSimulator® will help you develop and maintain the critical psychomotor and visuospatial skills that are central to performing gynecologic ultrasound. 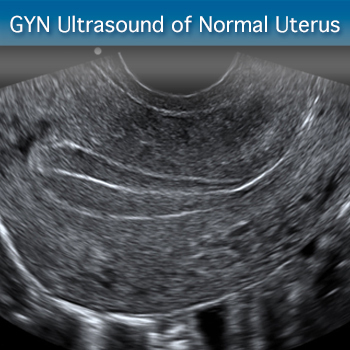 The GYN Ultrasound of Nonpregnant Normal Uterus: Advanced Clinical Module gives you the opportunity to virtually scan real-patient ultrasound cases and learn to assess the nonpregnant uterus and a spectrum of uterine positions and phasic changes.